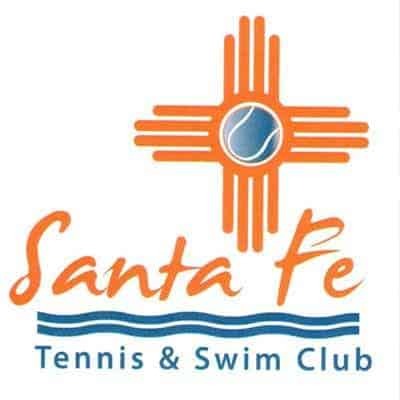 Our Tennis Camp meets Monday through Friday. Sessions are available in half days (morning or afternoon) and full days. This camp is designed for players 8 years and up, who are ready for hours of tennis each day. A popular sport worldwide, tennis teaches us valuable lessons about fairness, hard work, discipline, mistake management, more. Campers will focus on developing good stroke production and match toughness, through fun, sportsman-like play. A balanced lesson plan approach with drills, game situations, and swimming breaks keeps students engaged. To reserve space, payment must be received in full. Refunds will be made for cancellations 7 days prior to the start of the session. After that, no refunds will be made.